The term payroll is very broad in its context as it involves calculations of employee’s wages, benefits, vacation payments, withholding taxes, and many other complexities. Due to these many things, the payroll processing consumes a lot of time and energy. Managing payroll is extremely problematic especially when you’re a small enterprise with limited working heads. You will be required to pay a handsome amount of money if you hire someone for the job. If you don’t, then workload will pile up on other workers as they will need to perform the task. As a result, their efficiency will reduce. The first benefit of hiring an individual payroll service is that you get to save a huge amount of money, as you’re required to spend very less on it compared to what you would have spent on a full-time employee. So, hiring the service helps you save a lot of money in the longer run which could be used for other constructive things as far as the expansion of your business is concerned. Your employees won’t need to multitask when you hire the service of an independent payroll service. This will result in improved productivity as they will be able to fully focus on their jobs, rather than spending time on payroll checks. When you’re dealing with a professional payroll service, all you need to do is provide them the basic information about employees, their salaries, the hours of working, and other requisite information. You can do it by giving them a phone call, sending them an email, or updating the information on your company’s website. The payroll service will gather the information and use it to calculate the wages of your employees, within minimal time limit. Independent payroll services have hired experienced professionals in their teams. As a result, you can expect maximum accuracy in the tasks they perform. Professional payroll services abide by the rules and regulations set by the authorities, so you get to enjoy top quality services, which are both affordable and swift. Another benefit of hiring professional payroll services is that these offer additional services apart from general wage calculation. There are many service providers which offer retirement planning, social security service planning, old age benefit planning, and other similar services. You can rely wholly on an individual payroll service to cater for a financial facet of your enterprise. 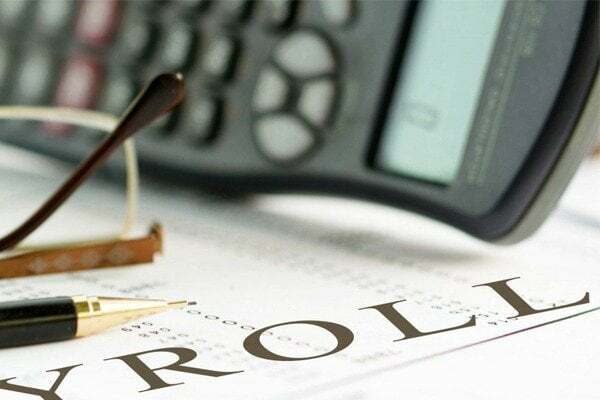 These are some of the reasons why you should always go for a payroll service than hiring employees in your company, for the job. However, before approaching a service provider, you should compare multiple ones depending on the market reputation, quality of their services, affordability etc. Previous Post Prime Bookkeeping and Accountancy Practices for SMEs Next Post What is an Intellectual Property and how can we protect it?